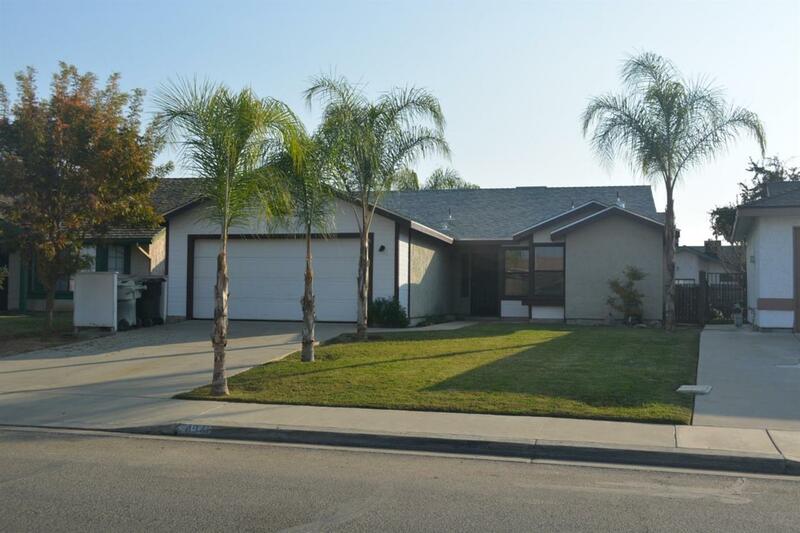 Awesome South west Visalia, great location close to schools, park & shopping. Newer paint & roof. Granite countertops in kitchen with island. Great room with fireplace and slider to covered patio. Master with ceiling fan & slider to backyard. Double sinks, and walk-in closet. 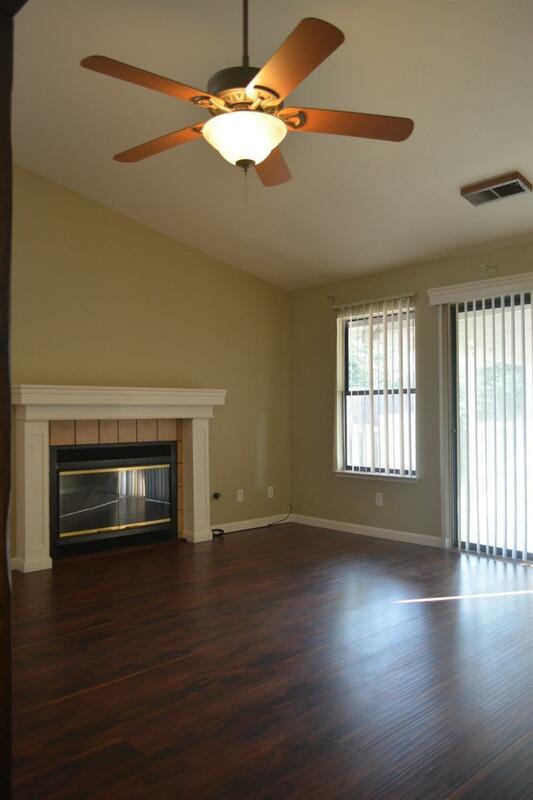 Ceiling fans, home is move in ready. Listing provided courtesy of Luis Mota of Century 21 Jordan-Link & Co..